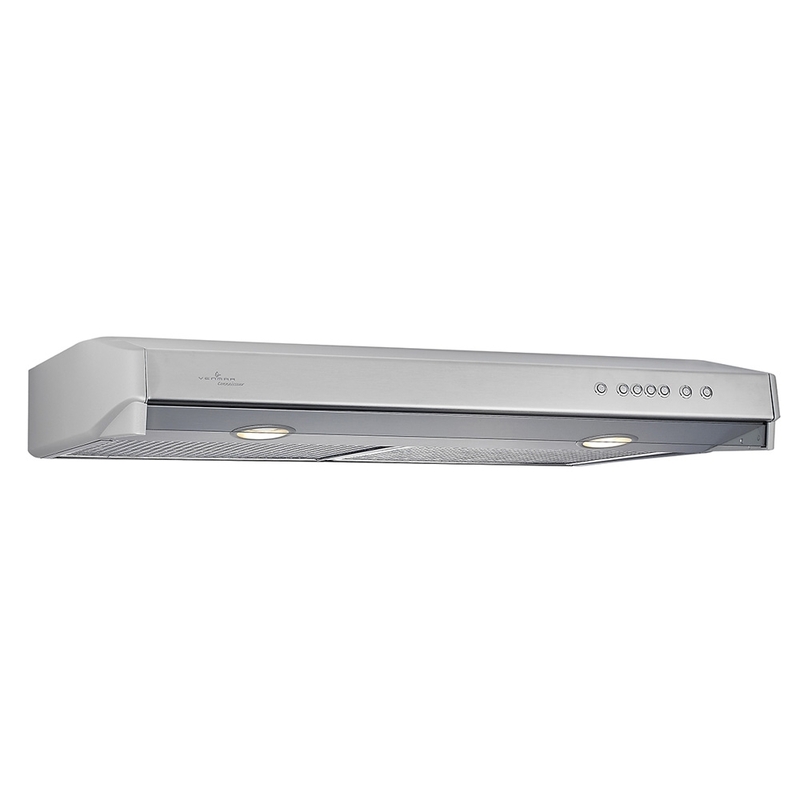 Design profile, range hoods Series C600E Venmar Connaisseur include power and elegance. 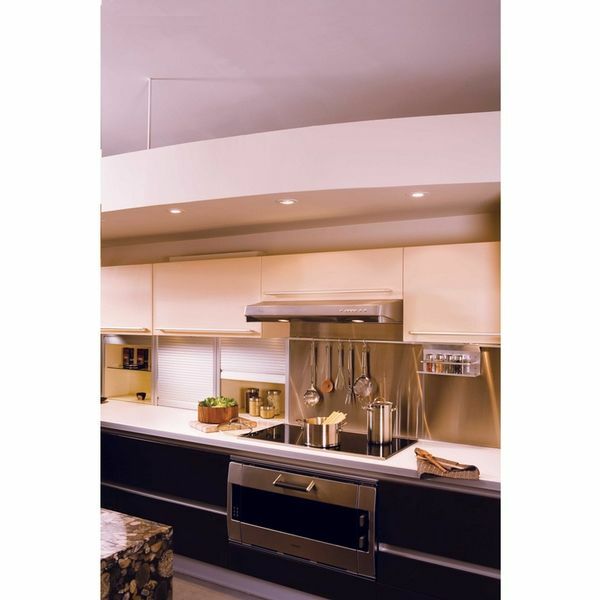 They blend in perfectly with any kitchen decor and are among the slimmest on the market. 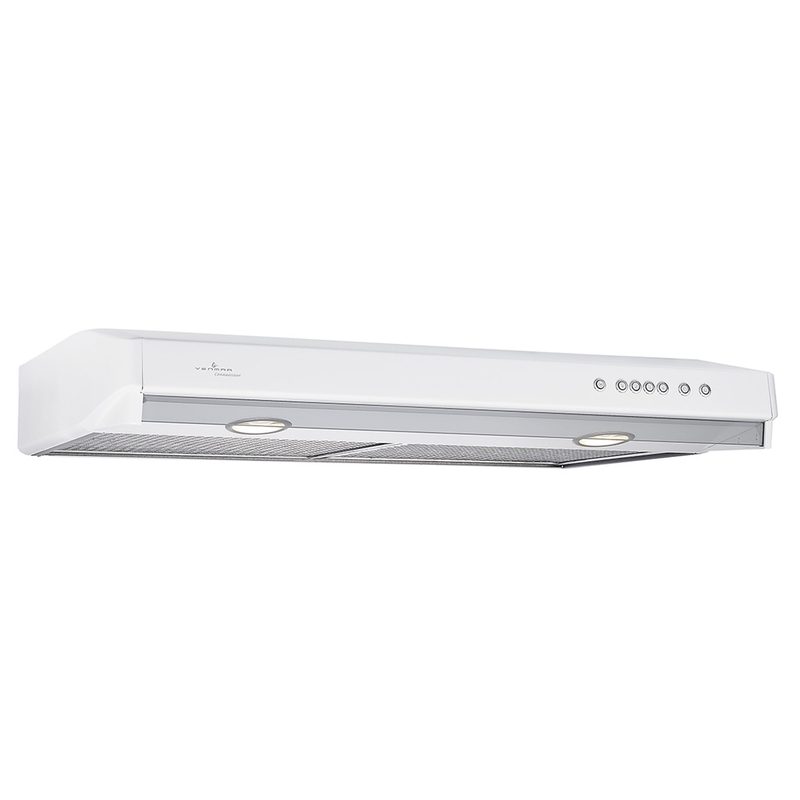 The C600E includes electronic control that allows easy selection of its various functions: 4 fan speeds, 3 light intensities and 5-minute delay shut-off. 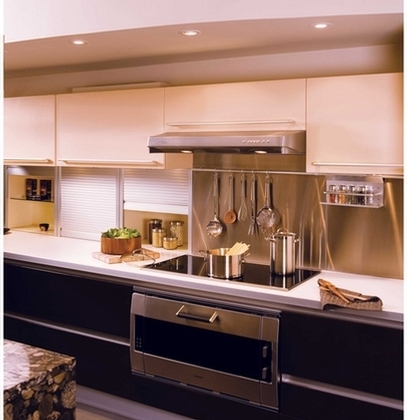 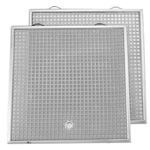 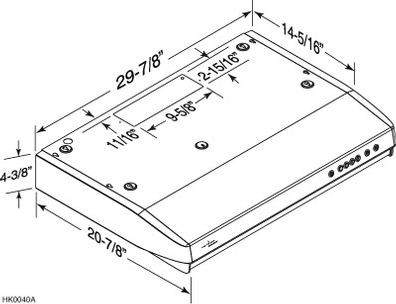 Furthermore, this range hood is equipped with our special Heat Sentry™ feature that adds an extra measure of safety.